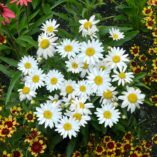 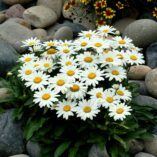 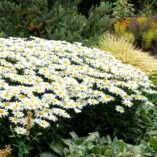 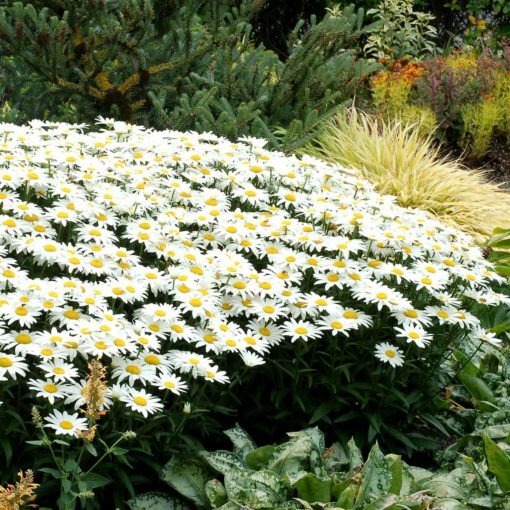 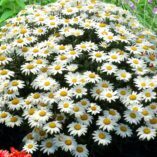 Leucanthemum ‘Snowbound’ | TERRA NOVA® Nurseries, Inc.
You asked for low, here it is! 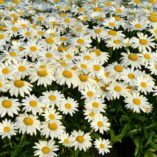 This cutie is short and neat with masses of single white daisies. 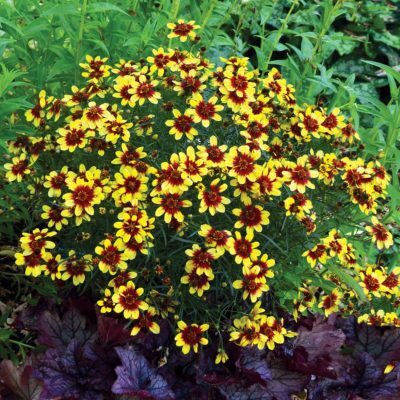 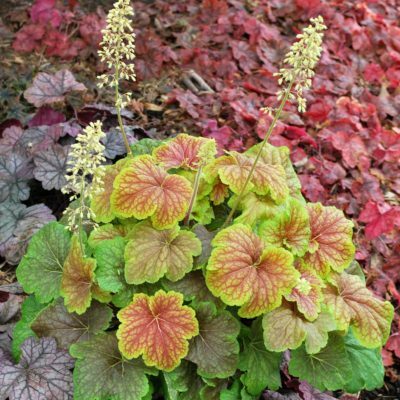 Vigorous for the container or garden bed. Blooms late spring to mid-summer. A charmer! 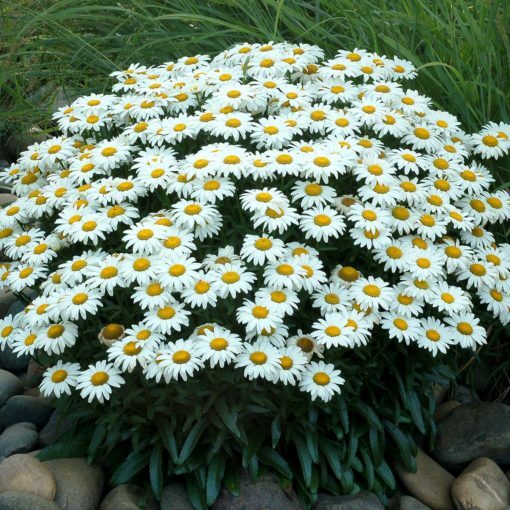 15" / 28" / 18"
Short and neat. Shorter than 'Daisy May'. 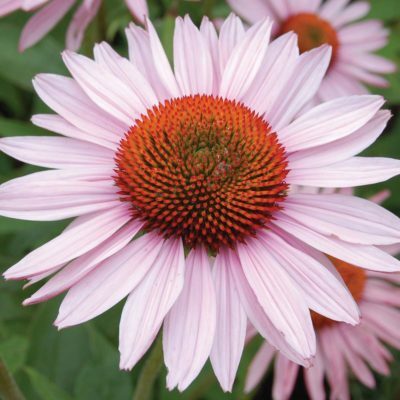 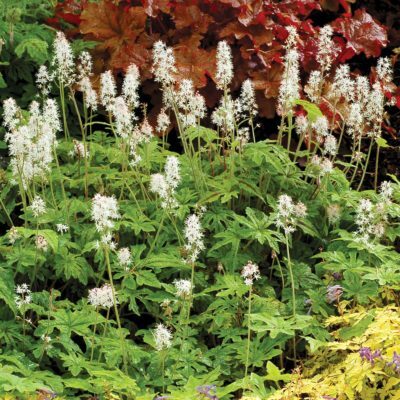 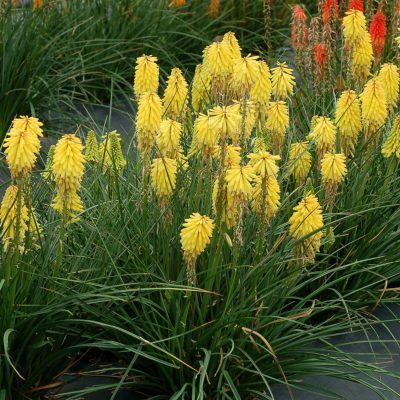 Mass planting, mixed bed, Equally at home in the garden border, container, or cutting bouquet! 6 – 8 weeks in spring.